Baskin-Robbins Canada perks up its menu this June with two new cookie cakes and three famously elaborate Father’s Day cakes that are sure to make June a banner month for ice cream lovers. The all new Father’s Day Cookie Cakes are the latest additions to Baskin-Robbins’ recently launched Cookie Cake Collection. Guests have the option to choose from a chocolate chip cookie or a double fudge brownie crust, and customize the Father’s Day inspired cakes with Dad’s favourite ice cream flavours. 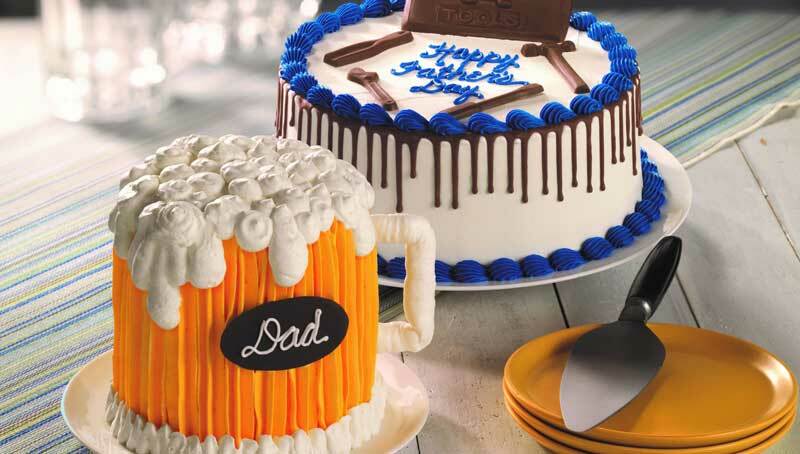 Making a comeback, just in time for Father’s Day, are the creatively delicious Tool Box Cake, and the Cold One Cake, a unique ice cream cake shaped like a mug, designed to help fatherly figures kick back, relax and enjoy the celebration in a frosty and flavourful way. Baskin-Robbins also announces the return of Caramel Macchiato, June’s Flavour of the Month, perfect for the dad on the go. Caramel Macchiato, which launched for the first time last year, consists of coffee-flavoured ice cream with espresso flakes and topped off with a salted caramel swirl. Other seasonal flavours returning this summer include Wild ‘n Reckless, Nutty Coconut, NSA (No Sugar Added) Key Lime Pie, and Chocolate Cookies ‘n Cream. Baskin-Robbins was founded in 1945 by two ice cream enthusiasts who shared a dream to create an innovative ice cream store that would be a neighbourhood gathering place for families. 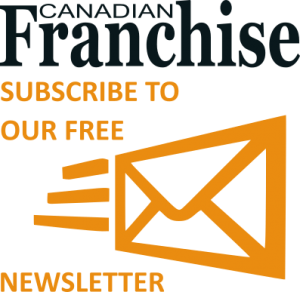 Today, Baskin-Robbins Canada operates 98 locations in Ontario, Quebec, Manitoba and British Columbia. More than 300 million people around the world visit Baskin-Robbins each year to sample from the more than 1,300 flavour creations available in its ice cream library, as well as enjoy its full array of frozen treats including ice cream cakes.